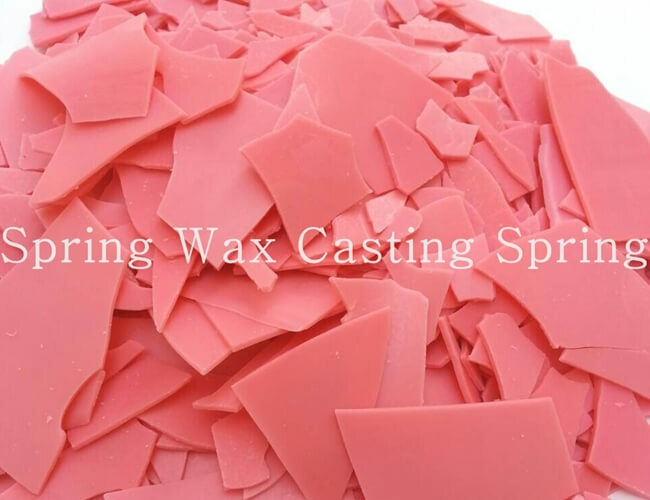 Suitable for jewelry casting. 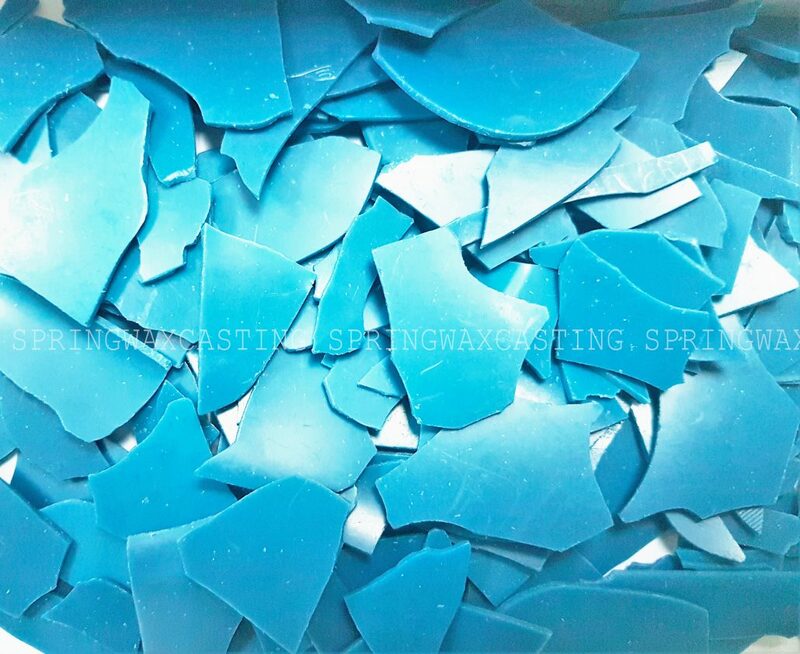 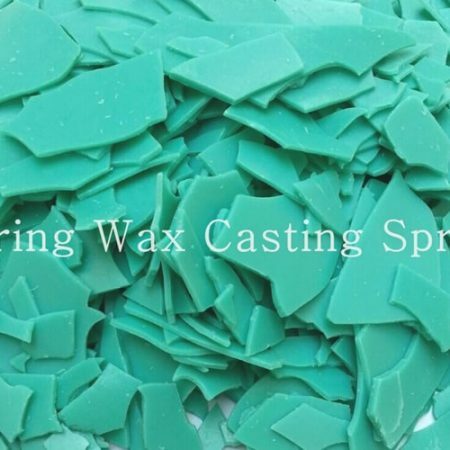 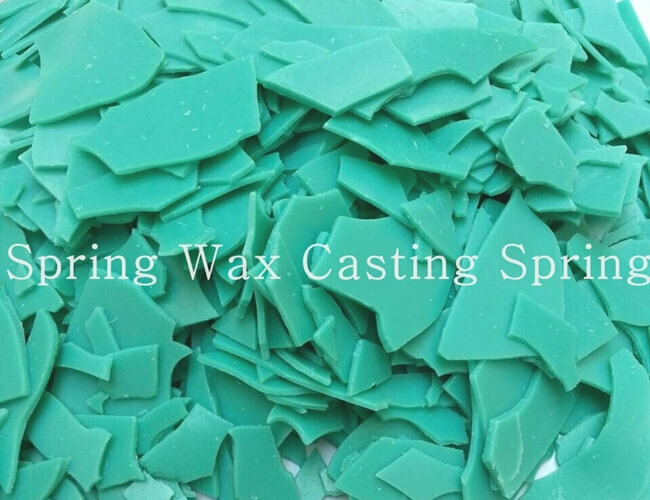 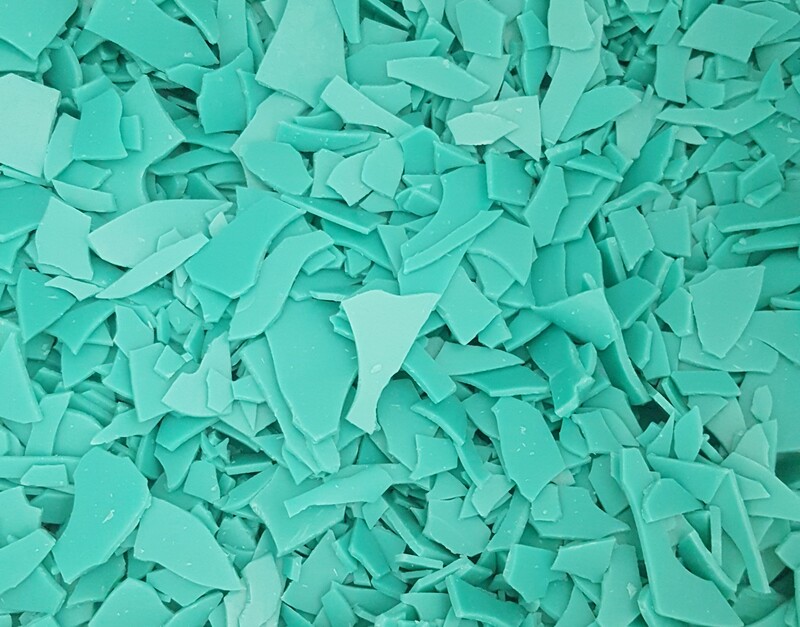 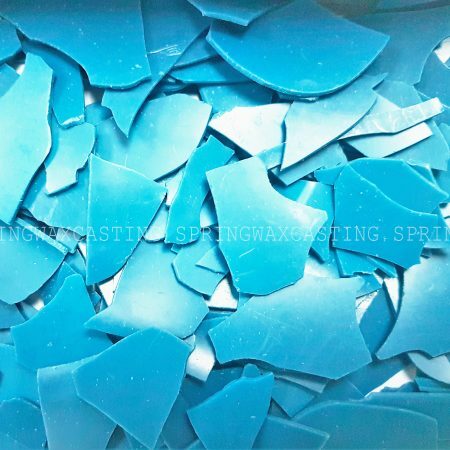 Similar to Spring Wax beads, except for its higher toughness. 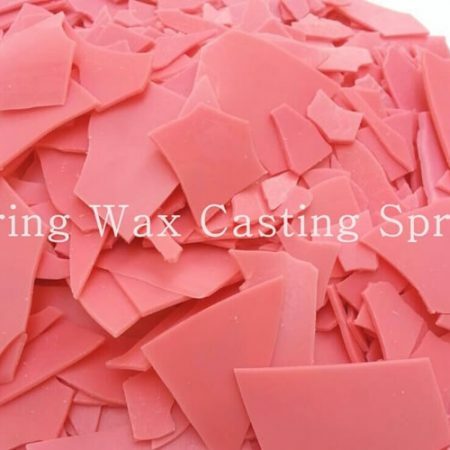 SW301 Flake Wax Identical to our SW301 A3 bead wax, except for the shape.